Ready to Ship Table Skirts Online Including Tablecloths and Throws! These Table Skirts are Table Covers for Banquet Halls! 10-foot-long cloth is designed for use on 8-foot tables. Seamless cloth won't bubble or bulge underneath skirting. White polyester fabric creates the perfect backdrop to a table top display. Table skirts add the finishing touch to these tablecloths designed for banquets.  Fabricated of 100% polyester, these white table covers may be used with a matching table skirt or a contrasting one depending on the desired look. The tablecloths, banquet table throws are the perfect addition to dining areas, banquet halls, and many other facilities. The white color is a blank canvas on which every decorator is able to create custom centerpieces that enhance the beauty of the tabletops. 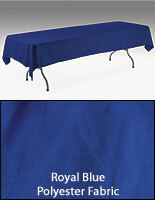 Buy these tablecloths in bulk to ensure you have plenty for all of the tables in a large banquet hall. 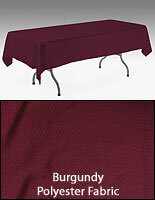 Banquet table covers, like table skirts, add that added touch of sophistication to every special event. Buy table skirts in bulk and save big with quantity discounts on top of our already low wholesale pricing! Whether you want to keep it simple, go whimsical, or sophisticated these tablecloths designed for use with table skirts are the right choice for every custom decorated event. Our tablecloths and banquet covers are sold at a low price so you can afford to keep the display surfaces at a banquet table attractively covered. 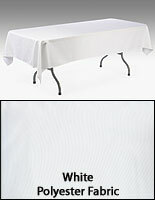 Our company sells table skirts, tablecloths, and runners separately so you can mix and match colors, shapes, and sizes. Unlike table runners, these tablecloths for banquet halls, also called table skirting accessories, are designed to drape over the entire surface of the table falling about 12" below the table's edge on each side. 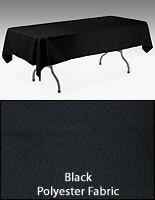 The affordable table skirts in stock may be used with these covers to provide a hiding space beneath the table. 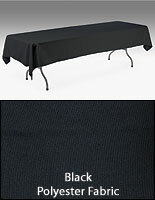 These tablecloths are designed for 8-foot long tables. The throws have a width of 54" and a length of 120". When you drape a 10-foot tablecloth over an 8-foot table, there is only foot of overlay on each side, which eliminates any bulging or bubbling of the cloth.